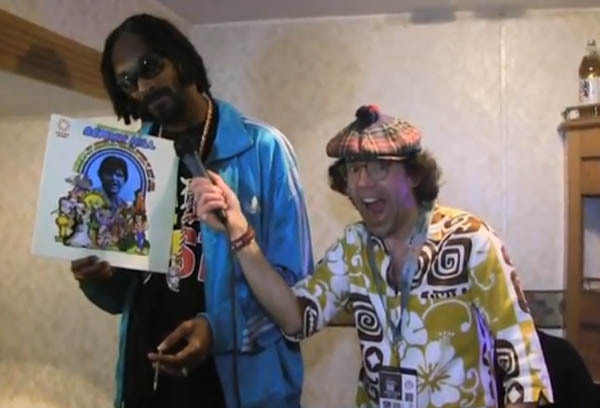 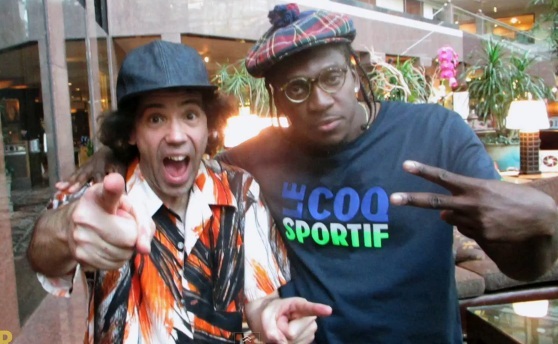 Nardwuar Vs. Pharrell Williams @ SXSW 2013. 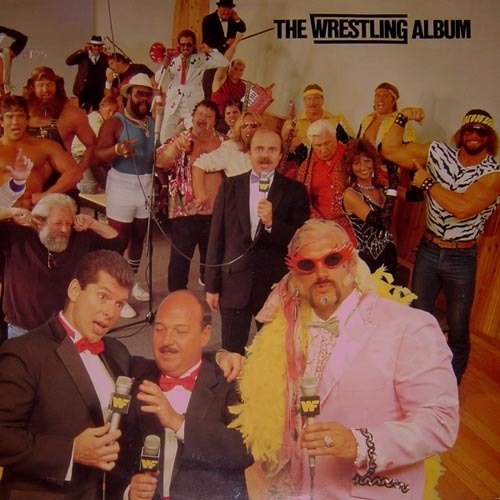 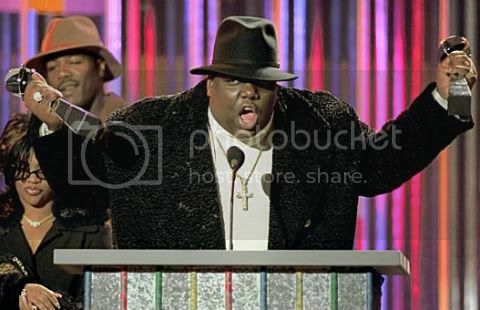 Nardwuar Vs. Flatbush Zombies, look at Bobby Heenan checking out Miss Elizabeth though. 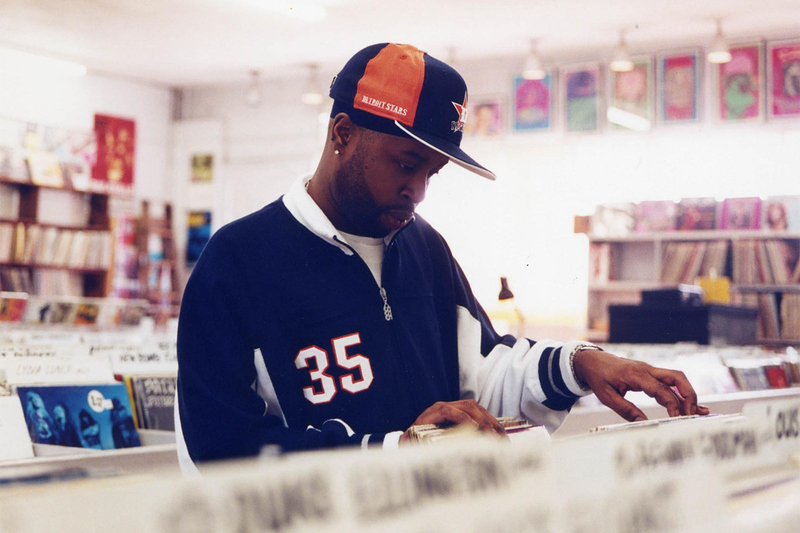 This is a must watch, Fuse’s Crate Diggers series gets some exclusive access to J Dilla’s Vinyl Collection.